LeBron James and Michael Jordan’s camps are supposedly in confrontation over the use of some video footage of Mike that LeBron’s crew wanted to use for a documentary. Whether this is story is true or not is hard to tell. But, with Michael Jordan being known for petty and LeBron James being known for being passive aggressive it is quite possible that these two camps are indeed feuding. 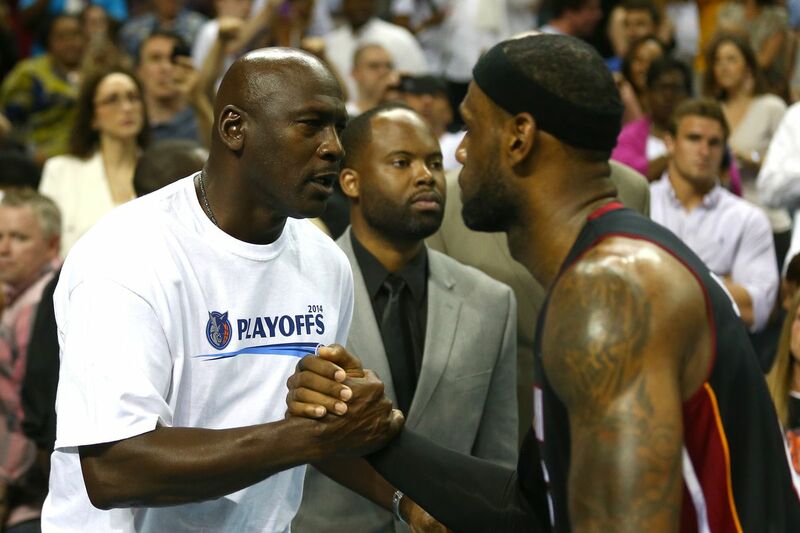 Are You Team Jordan Or Team LeBron?